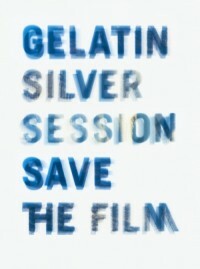 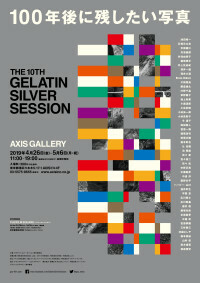 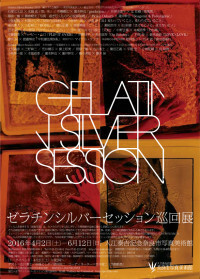 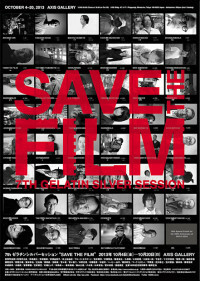 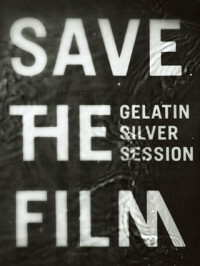 The 8th Gelatin Silver Session. 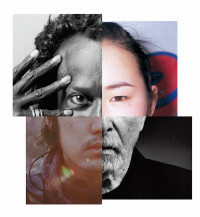 The overall theme for the event this year is "New and Original," photographic works of art exclusive for this show, unpublished in other media. 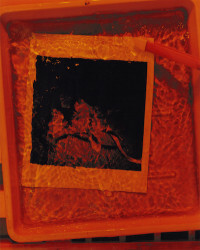 Thirty-four volunteer photographers have formed pairs and chose their own subject matter.